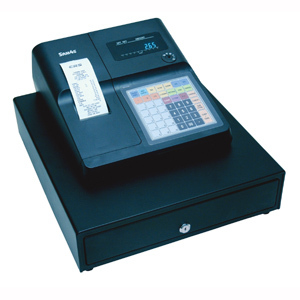 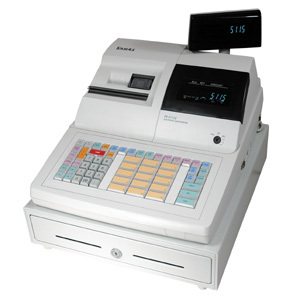 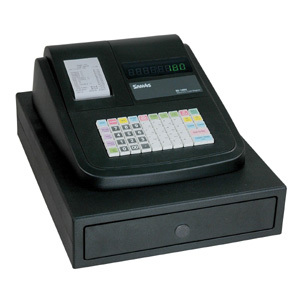 The SAM4s ER-180 is a compact low-cost electronic cash register that meets the basic needs of many small businesses. 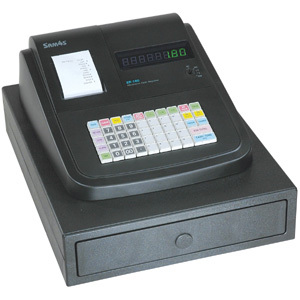 The SAM4s ER-180 features a fast printer and a sleek, low-profile, small-footprint design. 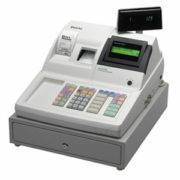 Very easy to program and use, it’s an incredible value for merchants of all sizes.